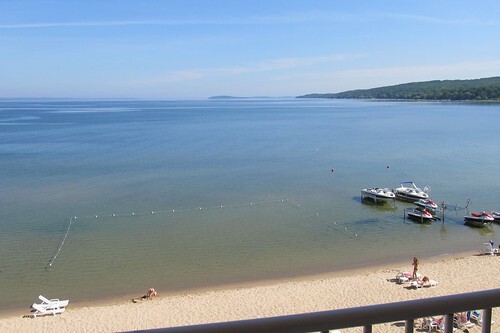 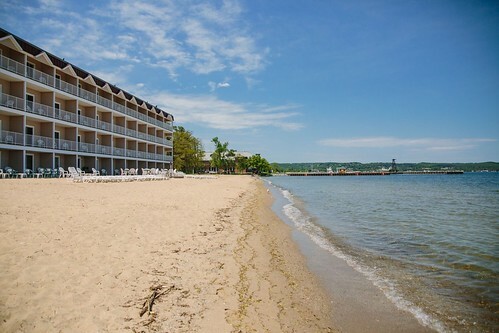 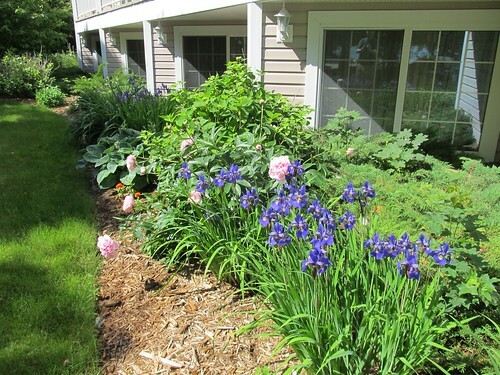 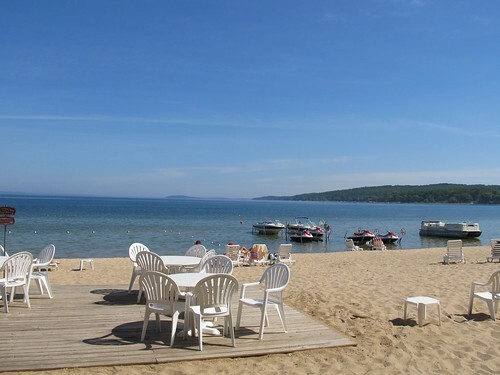 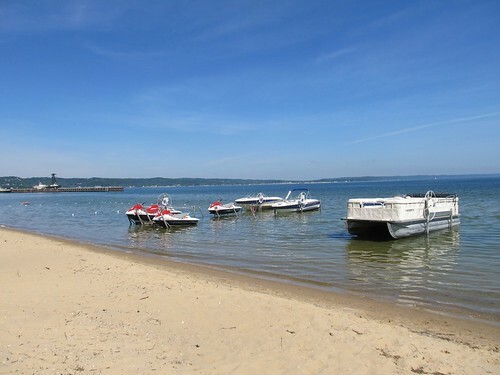 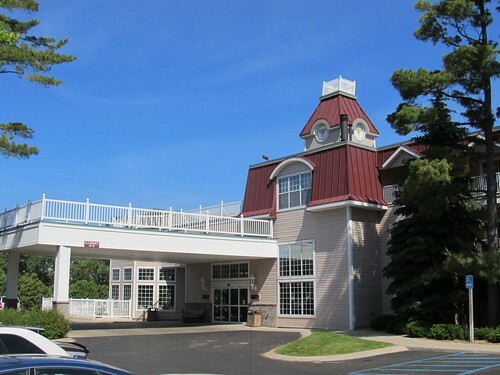 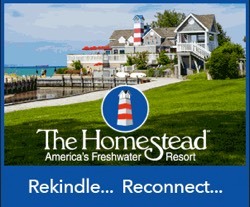 Our Victorian style hotel is nestled on the sandy beach of Michigan’s West Grand Traverse Bay and offers the best of all you love about Traverse City – a great waterfront location and only a stroll away from the charm of downtown Traverse City, with its diverse dining, shopping and nightlife. 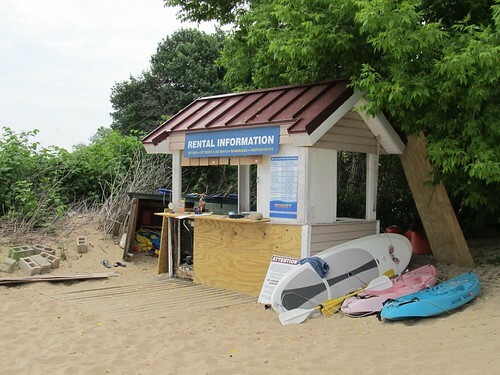 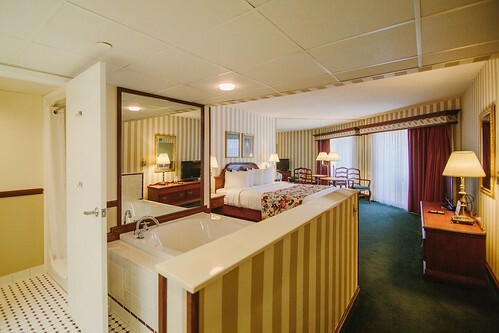 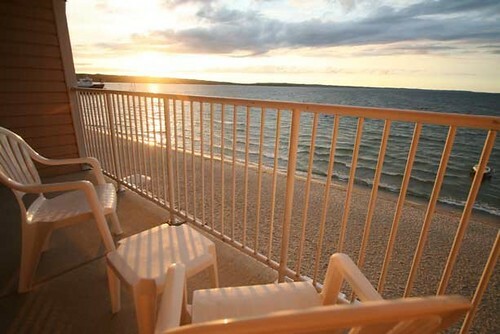 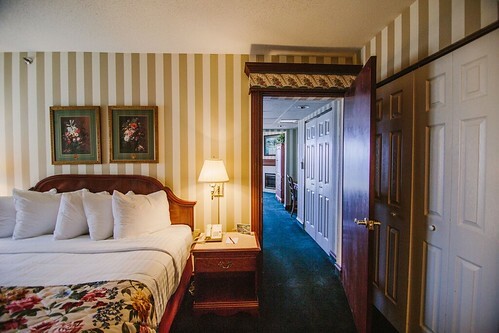 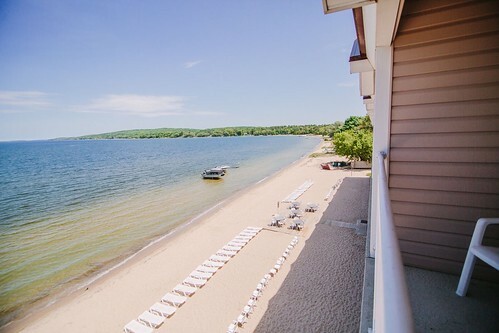 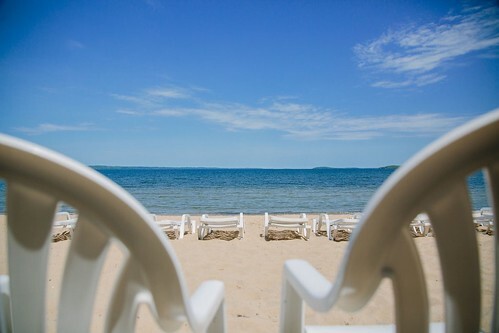 Our accommodations include Bayfront Rooms, Spa Rooms and Suites all with gorgeous views of the beach and the Bay or choose from the more economical Bayview and Standard Rooms. 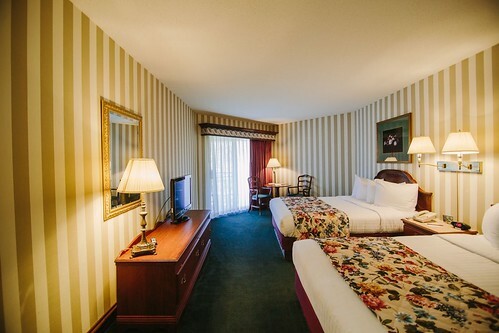 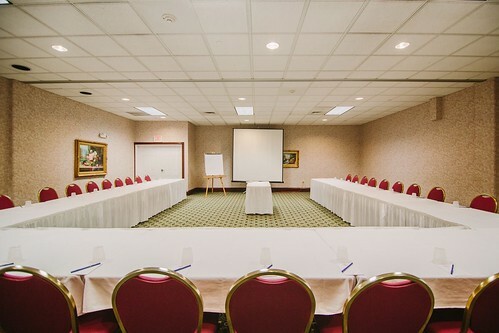 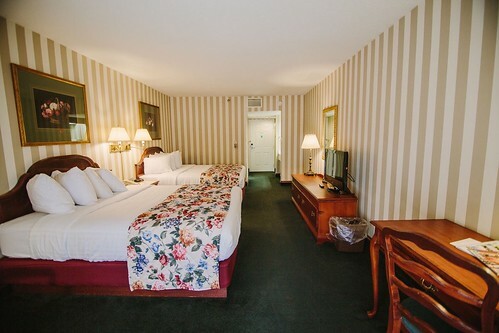 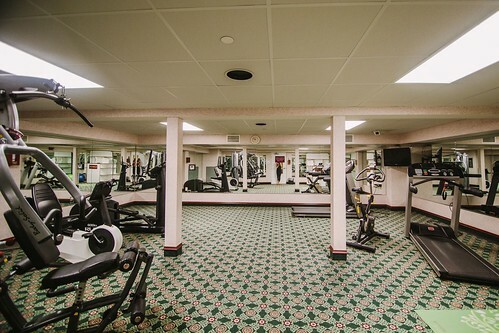 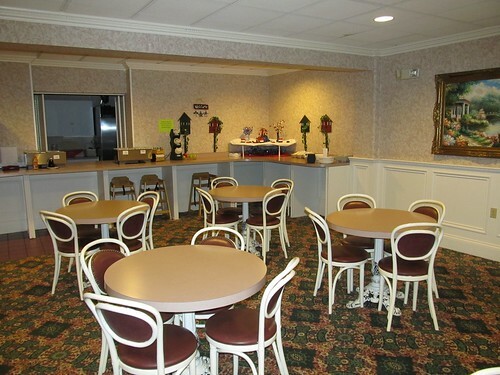 Either way, you can’t go wrong in one of Bayshore Resort’s immaculately clean, smoke-free rooms. 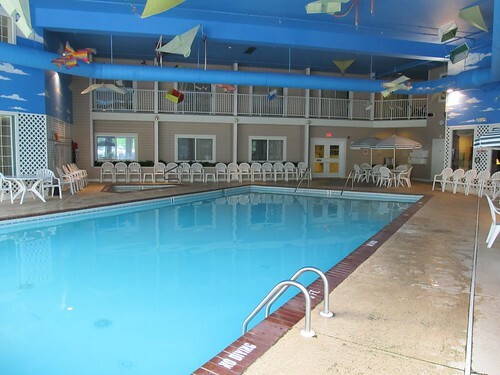 Below are the latest postings from the Bayshore Resort Page On Facebook.